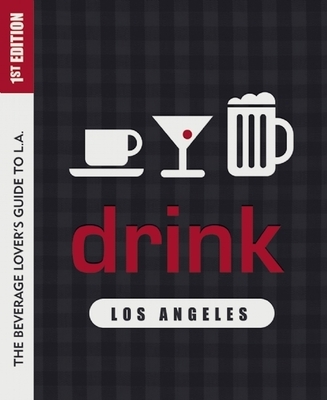 Created by the folks behind the very successful Eat: Los Angeles guidebook, Drink: Los Angeles is a nifty pocket guide to the best pubs, cocktail bars, coffeehouses, wine bars, dive bars, tea houses, juiceries, boba spots, and neighborhood watering holes across Los Angeles. Smart, curated, honest, and reliable, it's the must-have accessory for every Angeleno. Includes the 12 best crawls, including two Metro crawls..
Colleen Dunn Bates is the editor of Eat: Los Angeles, a longtime restaurant critic for Westways, the former editor of the Gault Millau gourmet guides, and the founding editor of Prospect Park Books.